Do you know the key to overall health and wellbeing? The answer might surprise you. Overall health starts in your mouth. Researchers suggest your mouth is a key component of your overall health, and can show signs of infection and other health deficiencies. Oral health problems can affect the rest of your body, leading to issues such as heart disease, pregnancy and birth issues and diabetes. 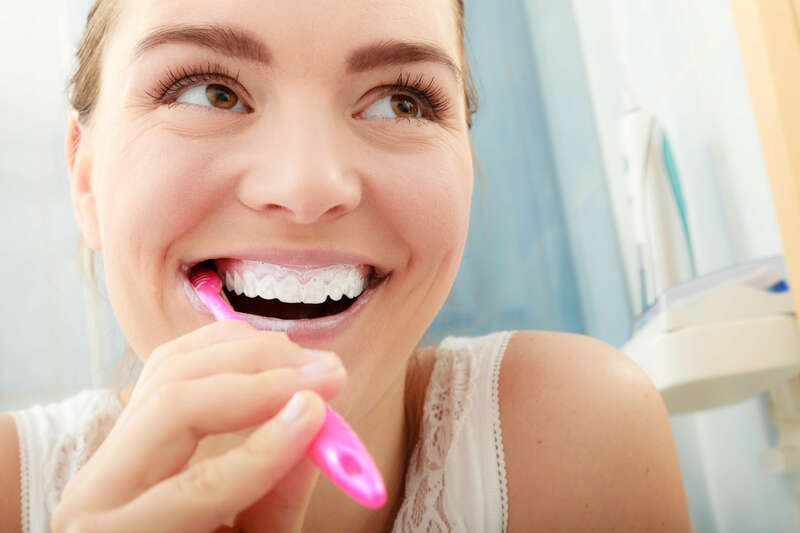 In this post, we will explore the problems, potential diseases and conditions that can arise from not properly taking care of your oral health. The key to good overall health is to regularly consulting with your doctor if you notice any changes in your health, and visiting your dentist for a cleaning and check up every six months. What is a Salvary Gland? The salivary gland is located inside of your mouth, and produces saliva. Saliva is what helps with swallowing, keeping your mouth moist, protecting your teeth and also digesting food. Additionally, saliva helps to fight bacteria, keeping microbes from invading your mouth and overgrowing, which can lead to other diseases and complications. Proper oral hygiene, such as brushing and flossing daily, help keep the bacteria that live in your mouth under control. Without adequate care, bacteria can cause infections that can affect other areas of your body. Heart disease and stroke: Both of these conditions can be connected to inflammation caused by oral bacteria. Rheumatoid arthritis: Both rheumatoid arthritis and gum disease are linked to severe inflammation in the body. If not properly managed, rheumatoid arthritis can lead to the development of several oral conditions, including: gingivitis, periodontitis, Sjögren’s syndrome, loss of motion in the temporomandibular joint and oral infections. Periodontal disease, which is caused by an infection of the tissues that hold your teeth in place, according to the National Institute of Dental and Craniofacial Research. Lung conditions, such as chronic obstructive pulmonary disease (COPD) and pneumonia, can worsen as a result of increased bacteria in the lungs. Diabetes: People with diabetes have lower levels of bacteria resistance, and are more prone to infection. Osteoporosis: Osteoporosis means “porous bone,” and occurs when bones become weak, causing them to become brittle. Every day it is essential for you to protect your oral hygiene to protect your overall health. Examples include: brushing your teeth twice daily, flossing daily, eating a healthy and balanced diet and replacing toothbrushes regularly. The American Dental Association recommends that you replace your toothbrush every three to four months. However, replace your toothbrush sooner if the bristles become frayed. It is imperative to schedule regular dental checkups and cleanings. If you do notice any changes in your oral health, please contact your dentist and schedule an appointment right away. It’s always better to catch a condition early on rather than waiting until it gets worse. For more information on oral health, please visit the American Dental Association https://www.ada.org. Next articleHow Much Do Pain Specialists Earn?